Pictures are worth a thousand words so we’ll let the photos do most of the talking. The best description of this outstanding 66 is, “near perfect”. GT, Rally Pack, 4-speed, 2+2, the highly coveted hard to find 271 hp “K” code & best of all, paperwork back to day one including the original window sticker, build sheet, bills of sale, judging sheets & even the G.I. bills of lading from when the car was shipped to England for the first owner while in the military. Everything works including the clock & 4 way flashers. My first experience with this amazing automobile was the flawless, spirited drive from Virginia to Maine when I purchased it from the last owner in the spring of 2005. My face hurt really bad from the ear to ear grin sustained throughout the entire trip. One question I always ask when purchasing a car for our collection is; if you were to spend money on this car what would you do next? The answer with regard to this 66 “K” code is …. ABSOLUTELY NOTHING!!! 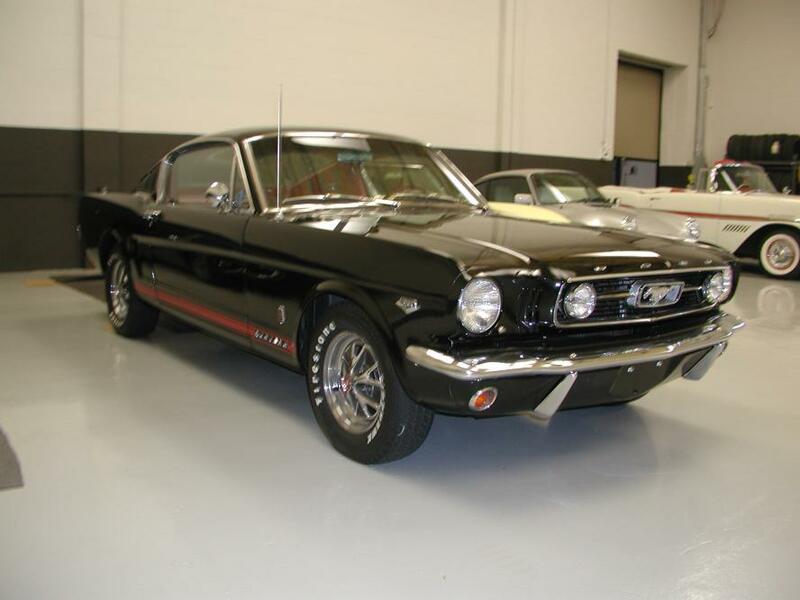 If you want a “brand new” 1966 “K”code GT 2+2 Mustang, you’ve found it!!! Just a “Good Old Truck”, that’s what she is. Not hot rodded or modified except for the later style Ford rims & radial tires, this old girl is just as sweet as they come. She has the old Ford flat head V-8 (only 500 miles since rebuilt) with the single carb & you can still see the original green paint on the firewall ! Having come from Texas the frame is as straight & unrusted as they come with no patches or stories. All body panels are in the same condition. The bed has fresh oak in it & just waiting for a finish top coat. 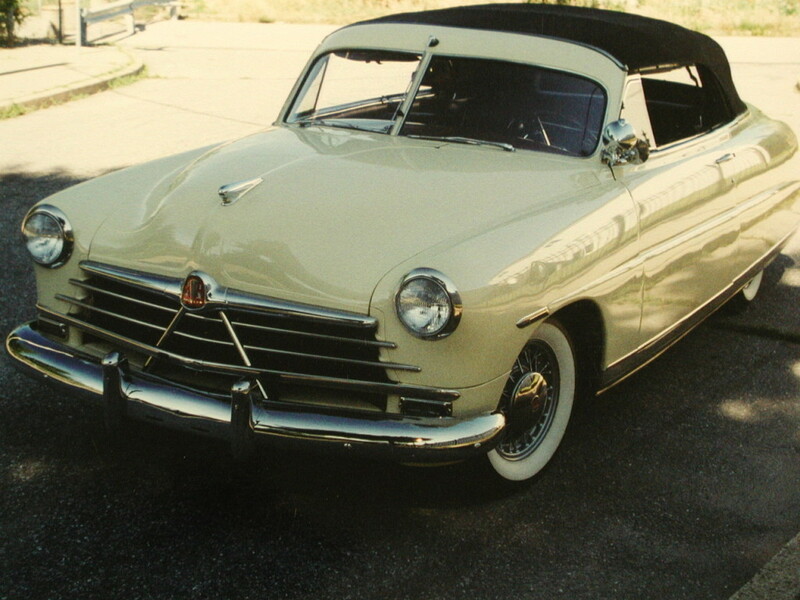 The interior is as original with the bench seat, original shifter & a Ford deluxe instrument cluster. There is a heater in place needing to be hooked up. The electrics have been converted to 12 volt with resistors in the dash so the gauges work. 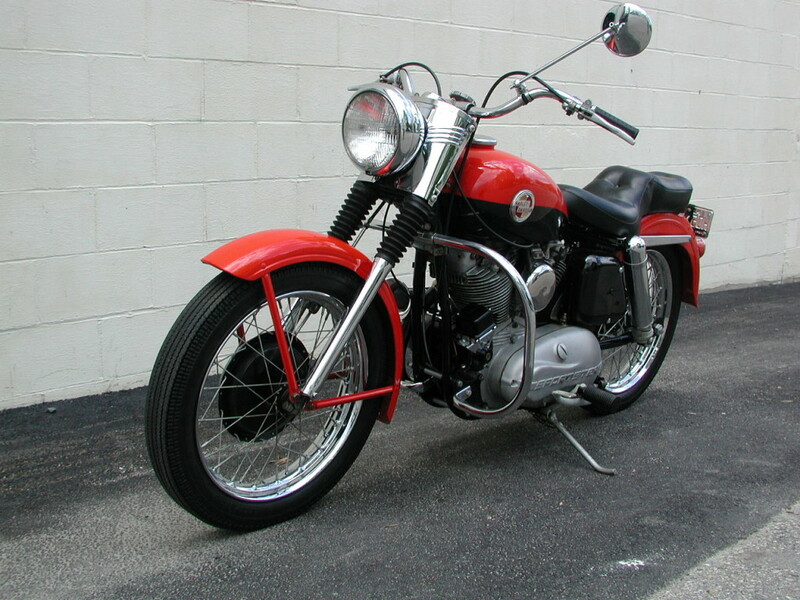 A Mallory distributor, coil & wires provide the spark to make the Flat head give all she can. 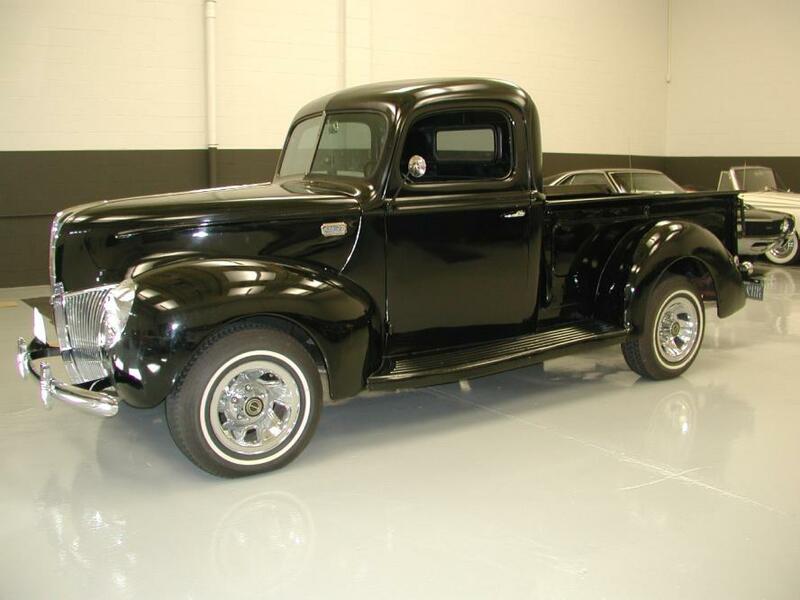 This is a pretty special truck looking for a special home, so if your the one “Let’s gitr done”!!! 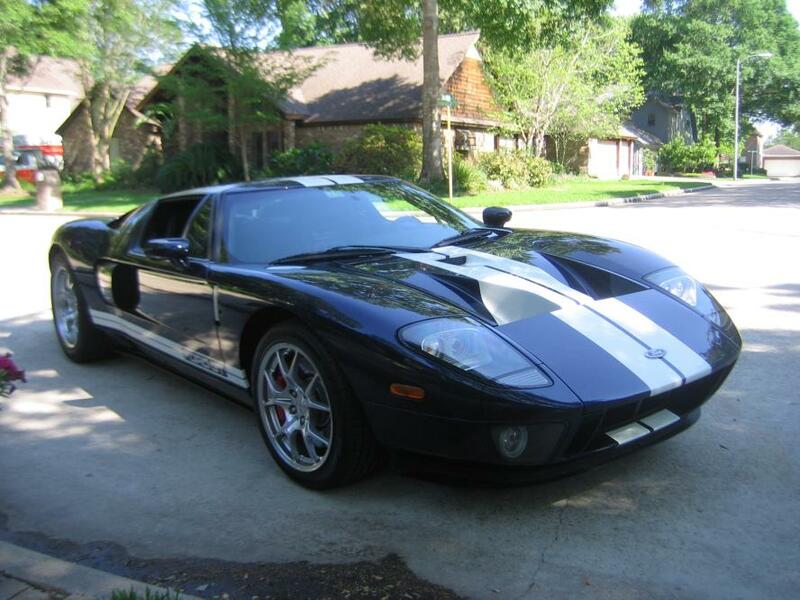 Sorry, This one is SOLD…SOLD…SOLD THE LAST AMERICAN SUPERCAR!!! Purchased from the original owner 5/14/09 with 8,735 miles. Driven from Houston,Texas to Maine where it proudly resides in the Maine Line Exotics Collection. 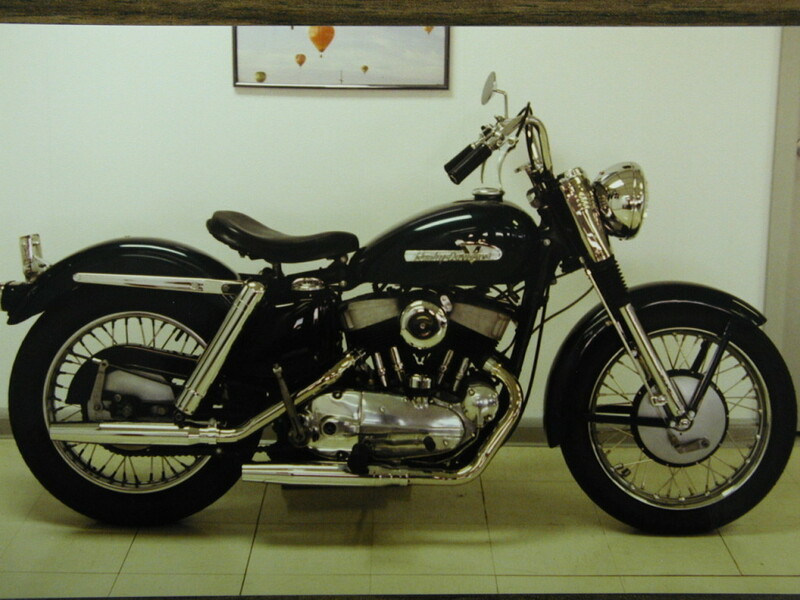 Here is a chance to own a first year Sportster, 1957. 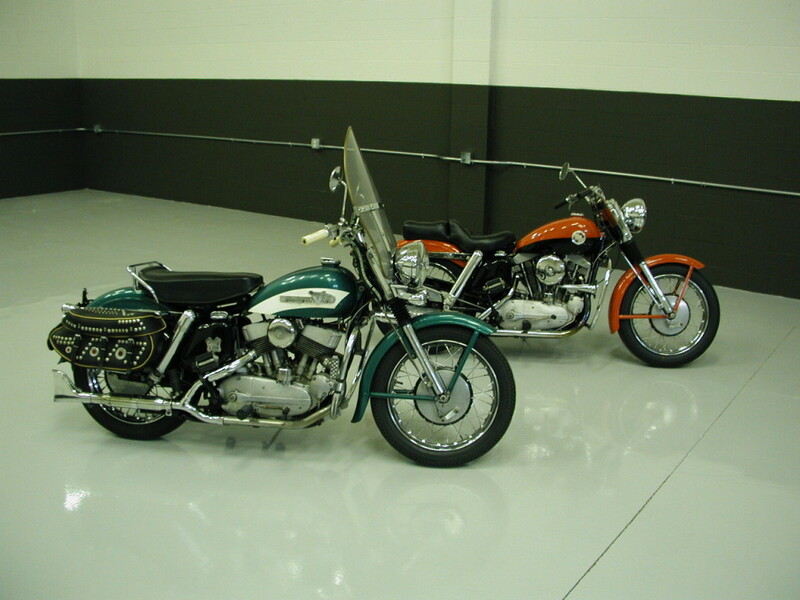 We purchased this rare find in 1997 from an owner that had it on display in a museum in Daytona, Florida for many years following a complete, correct restoration. This incredible machine has only traveled 285 miles to shows & events since it’s restoration. 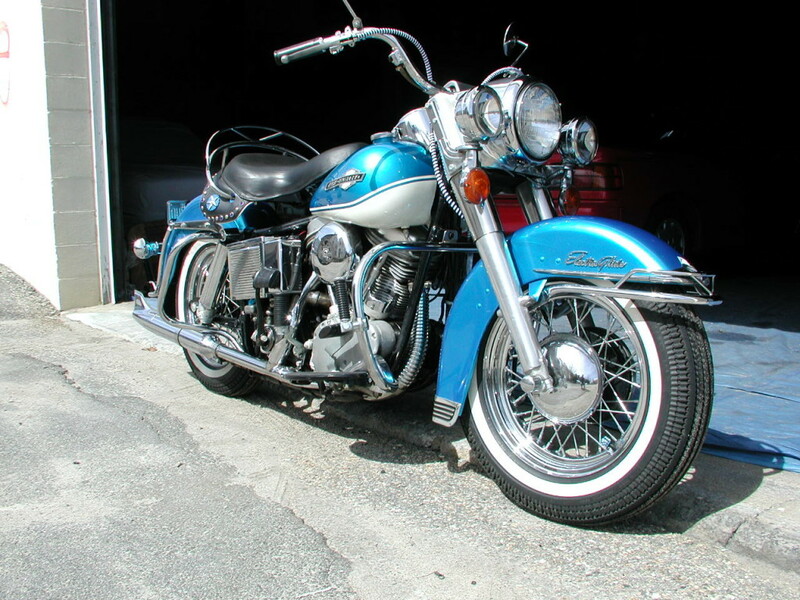 The bike is correct & nearly flawless in every respect, starts easily & rides like a new 1957 XL. No disappointments here !!! Yes, I do have the original solo-pogo black leather saddle. 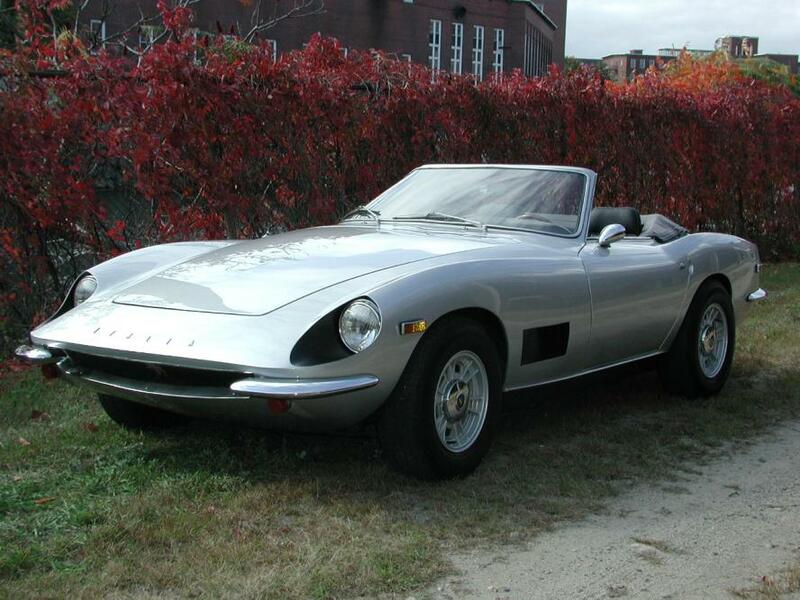 One of only 500 total Italia coupes & Spyders produced, this hand built Italian masterpiece was owned by the same Michigan resident from 1973 until we purchased the car in 2001. Showing just over 8,000 miles on the odometer, everything was original except the tires & in great overall condition! With a straight, no rust, no dents body we completed a “strip to bare metal” repaint in Italian Argento Silver. Carpets, dash & door panels remain original with the seats being re-covered in the correct color & patterned material, as original. The top having deteriorated from age, was replaced with the highest quality German canvas. Mechanically the car needed very little. The engine is the original, unopened, Ford 351 Cleveland which starts & performs as new with no smoke or oil consumption. The rest of the drivetrain is also original & tight transferring the power from the Cleveland mill without a hitch. All of the hydraulics were flushed & cleaned. 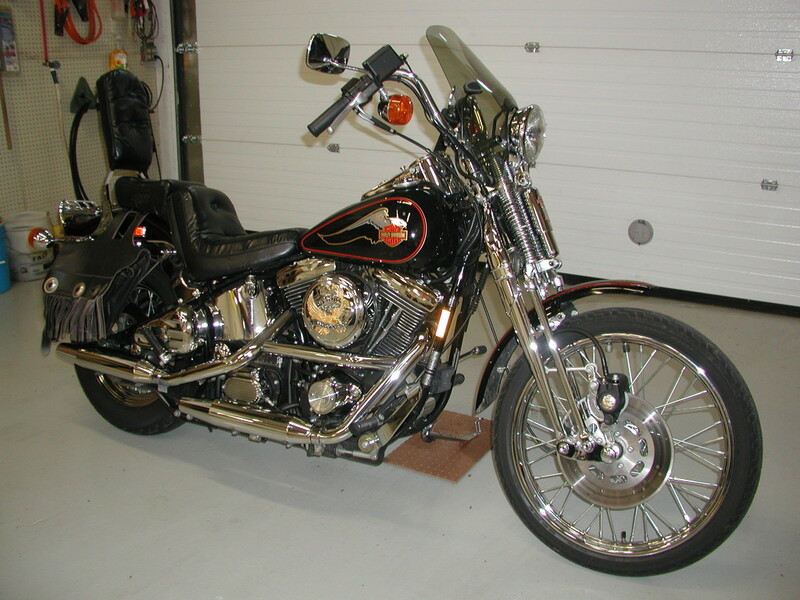 The original brake master cylinder was replaced with a correct N.O.S. part. All gauges, instrumentation, lights, air conditioning & power windows work as they should. Here is an opportunity to own an extremely rare, hand built, high performance Italian convertible for a fraction of it’s Ferrari & Lamborghini cousins!! !